Supplements and sports nutrition trends come and go, but certain supps defy trends and remain relevant no matter what. These types of supps are my year-round go-to supps, year after year. They keep me on track toward my fitness goals and in peak health. They are equally viable for general maintenance or for forestalling disease and aging. I take a basic multivitamin and multimineral every single day. Soil-depletion and a busy lifestyle often impact my food choices and their inherent quality. I use my multi to fill in nutritional gaps, advice I first came across in a publication by Harvard University. 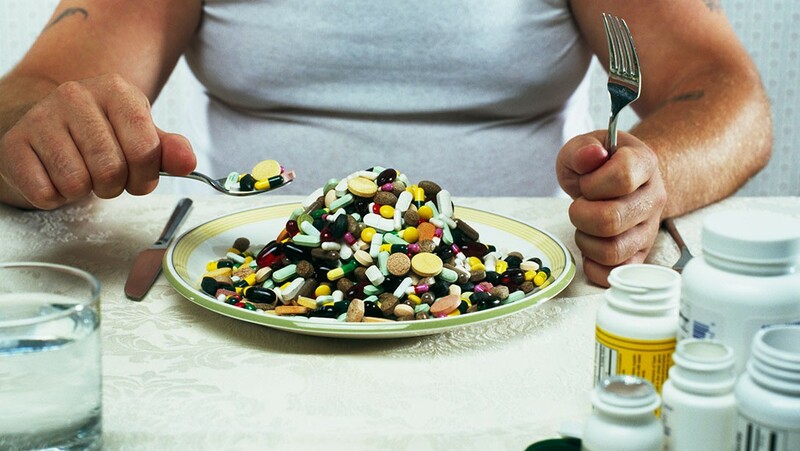 I switch between a once-daily dose or multi-dose product, such as Nature’s Way Alive or Max for Vegans by Country Life. I love the latter because it contains iron and delivers a complete spectrum of in a convenient four-capsule serving. The four-capsule serving allows me to ingest targeted amounts as needed. Some days I only take two capsules, whereas other days I take one orfour. It depends on what my diet looks like and how I feel. A multi-capsule supplement allows me this flexibility and freedom. for menstrual support. Speaking of menstrual support, my wife’s multi also supplies iron, which is crucial for women. Women should always take extra iron to compensate for iron lost during menstruation. 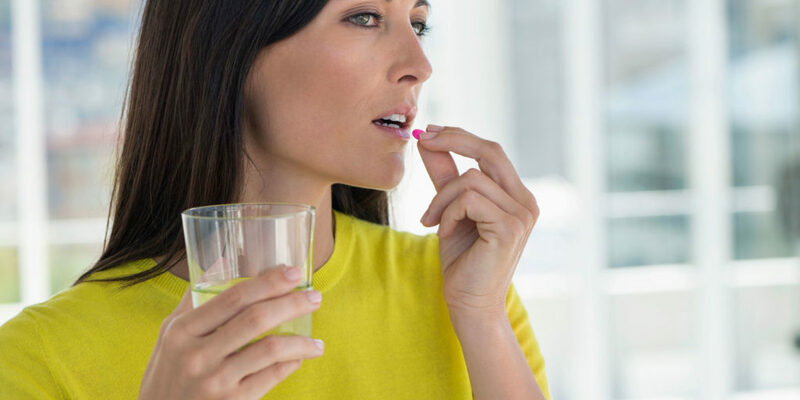 Owing to poor iron supplementation, most women are borderline anemic and don’t even know it. You know you’re anemic when a thermostat set at 75 to 80 degrees Fahreheit still feels cold to you. Iron is essential for red blood cell formation. Red blood cells carry oxygen throughout your body, and lack of them or impaired red blood cell function diminishes your body’s ability to retain or release heat effectively. Magnesium is an enzyme co-factor in more than 300 biochemical processes, including protein synthesis. It is critical to post-workout recovery and the building of new muscle. My wife takes magnesium for short-term fitness reasons but also for long-term bone health. Healthy bones require both calcium and magnesium. It’s magnesium that mitigates concentrations of parathyroid hormone, a form of vitamin D responsible for bone formation and homeostasis. Vitamins B and C always appear in my multi, albeit in very small quantities. I sometimes pair a basic B-Complex with my multi as well as extra vitamin C, roughly 500 milligrams daily. Vitamin B is essential for cellular repair, tissue maintenance and nervous system function. Occasionally, I skip the complex and take just extra B-12 with my multi for optimal energy production. I live in a temperate climate zone with fairly unpredictable, cold winters. Flu season comes around like clockwork, not to mention the ever-evolving common cold. As long as I take 500 milligrams of vitamin C daily with my multi, I never, ever get sick during the winter or catch anything from anybody. I have not had the cold in forever, thanks to vitamin C.
I don’t favor any particular brands. I usually opt for whatever is on sale. I’ve enjoyed previous success with Solgar. I like this brand because it’s certified Kosher and non-GMO brand, and uses tinted glass to protect supplements from UV-related damage. Cancer runs in my family, and I’m determined to live a long, healthy, cancer-free life. Prevention and conscientious, stress-free, joyous living remain the best defenses against the onset of malignancy. Organic mushrooms and cruciferous vegetables fit right into this prevention scenario. Organic mushroom supplements typically include some mixture of reishi and shitake, both of which are proven to bolster your immune system at the deepest levels, prevent cancer from manifesting and/or fight it off after it manifests. Shitake mushrooms supply active hexose correlated compound (AHCC), a compound whose cancer-fighting effects are well documented by the Memorial Sloan Kettering Cancer Center. AHCC contains glucans, which enhance the activity of natural killer cells and increase your body’s ability to tackle cancer before/after it spreads. Broccoli and cauliflower are principal among cruciferous vegetables, but this category also includes leafy greens, such as arugula and collards. Chewing, chopping or blending cruciferous vegetables results in the formation of isothiocyanates (ITCs). ITCs remove cancer-causing toxins (carcinogens) from the body, kill cancer cells, prevent tumor growth and even prevent hormonal cancers, such as breast cancer. I’ve taken Mixed Vegetables by Nature’s Plus for years to hit all of my cruciferous requirements. If you’ve eaten curry, you’ve eaten turmeric. It’s a tuber in the ginger family, and its vibrant yellow-to- vermilion hue gives Jamaican, Indian and British curries their signature color. Omega-3 is the predominant fatty acid within brain tissue, supporting the ages-old theory of fish as brain food. 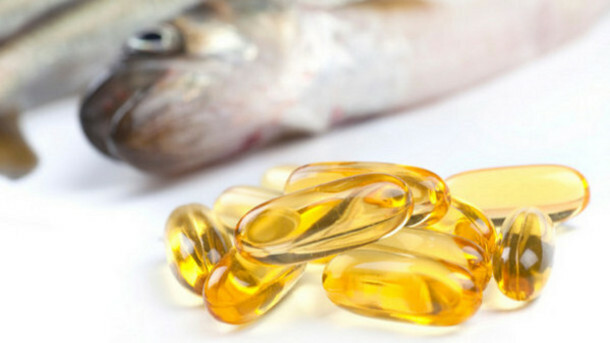 Omega-3s also lower your bad cholesterol, raise your good cholesterol, lubricate your joints and make up the membranes of every cell in your body, especially your skin. They keep your skin supple, healthy-looking, young and wrinkle-free. I choose UnoCardio 1000 by Neutrogenics because it’s high-potency, includes omega-3 from several varieties of fatty fish and is sourced from the Pacific. It also scored highest for ingredient safety, product purity, efficacy and label accuracy on Labdoor.com. Probiotics are “good” bacteria that live in your intestines. They fight disease, prevent the growth of bad bacteria and yeast, facilitate healthy digestion, and help your body to absorb nutrients from the food you eat. The magnesium supplement I mentioned above supplies probiotics, but I also take Probiotic-10 by NOW Nutrition just to be safe. Each single-Vcap serving supplies 50 billion colony forming units (CFUs) of 10 vital strains.